Our new collection of Laurel Burch jewelry includes sterling silver designs with beautiful, whimsical hearts. These unique pieces are sure to delight the woman in your life. The collection includes various necklaces, bracelets and earrings. 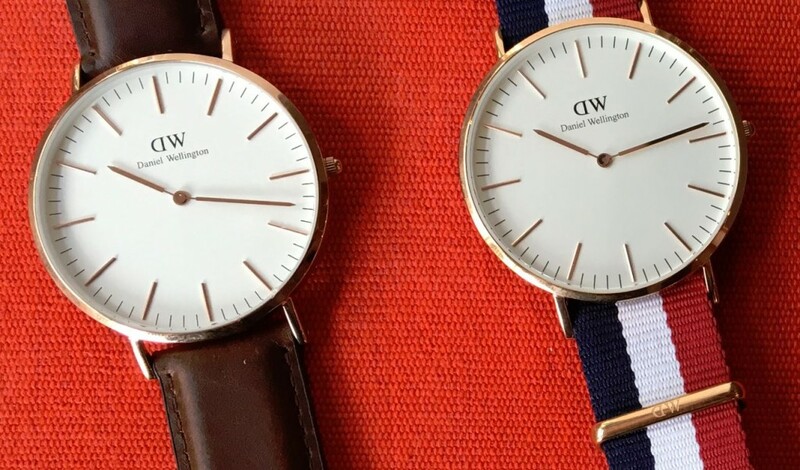 Daniel Wellington watches are a must-have for guys this spring! Available in leather or NATO straps, these sleek timepieces will make your guy feel like a million bucks. As one of the few stores in San Diego to carry the line, we’ll show you how easy it is to switch back and forth between straps to have a stylish component for every outfit. We know you want your gift to be a wonderful surprise. Our signature gift-wrapping adds a vibrant, festive touch. 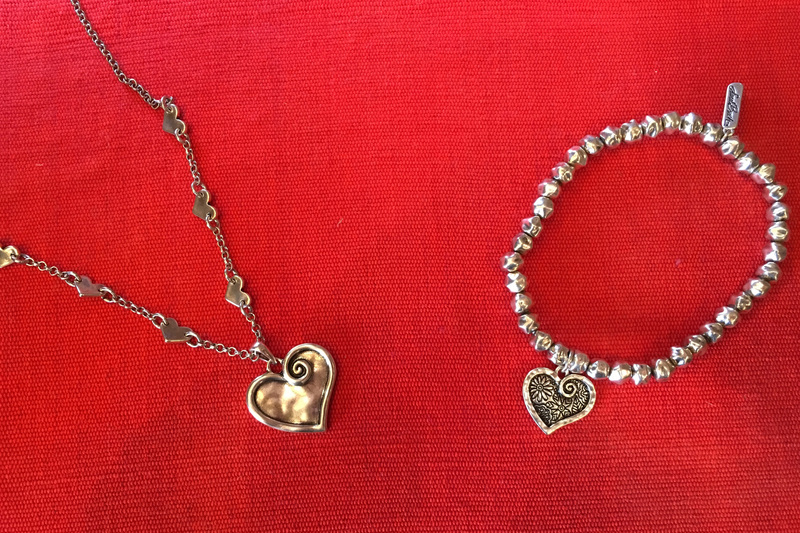 For more Valentine’s Day gift ideas, visit our Facebook page, or come in to the Bazaar del Mundo Shops at the north entrance to Old Town on the corner of Juan and Taylor in Old Town, San Diego. This entry was posted by The Bazaar del Mundo on January 21, 2016 at 10:58 pm, and is filed under Holidays. Follow any responses to this post through RSS 2.0. You can leave a response or trackback from your own site.